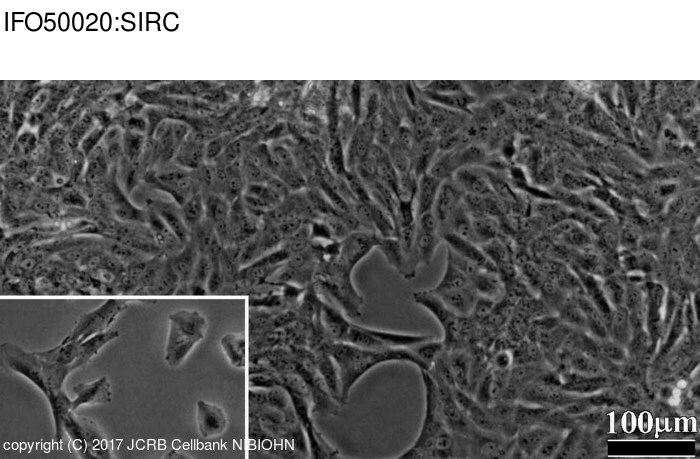 Plaque assays of rubella virus in cultures of rabbit cornea (SIRC) cells. Isolation, propagation and neutralization of rubella virus in cultures of rabbit cornea (SIRC) cells. Ampoule mislabeling: IFO50022 is error, correctly IFO50020.